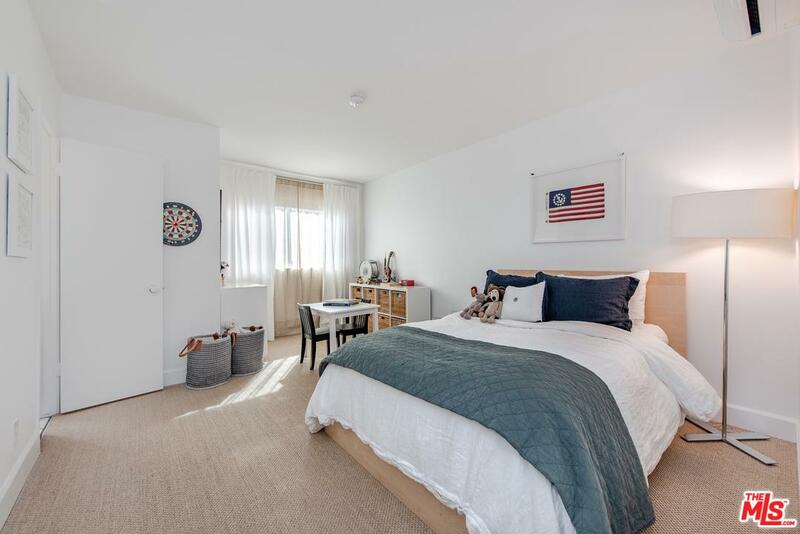 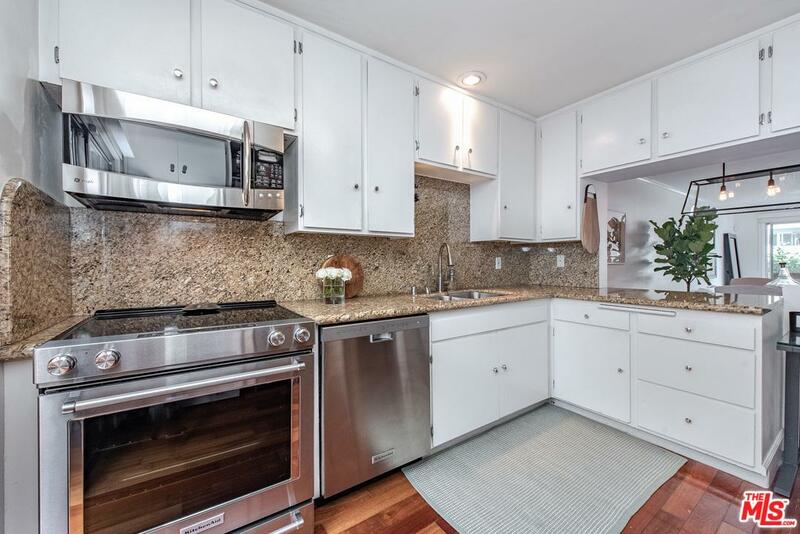 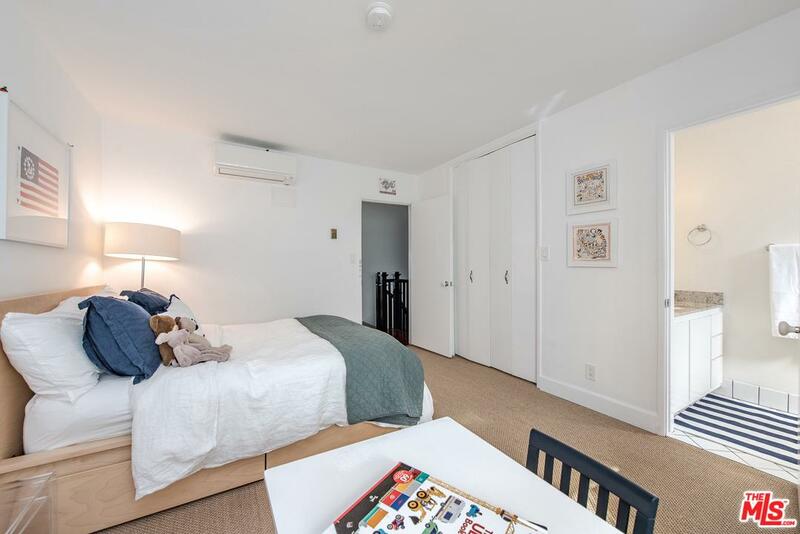 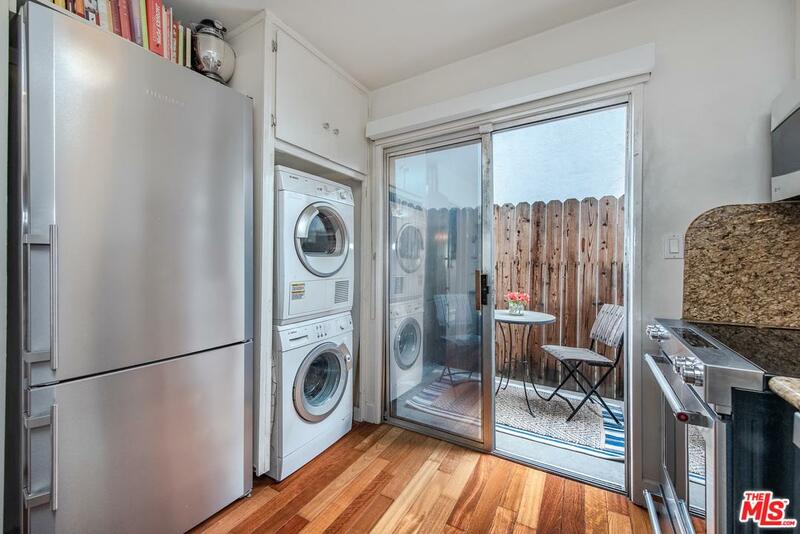 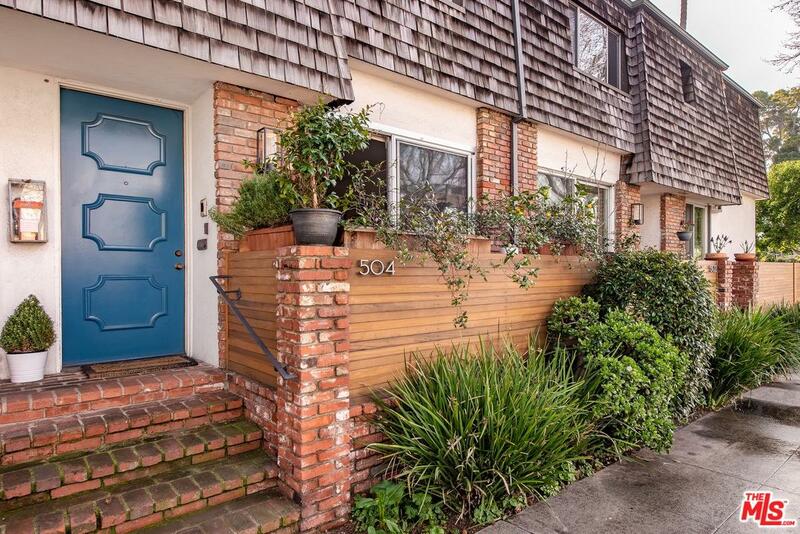 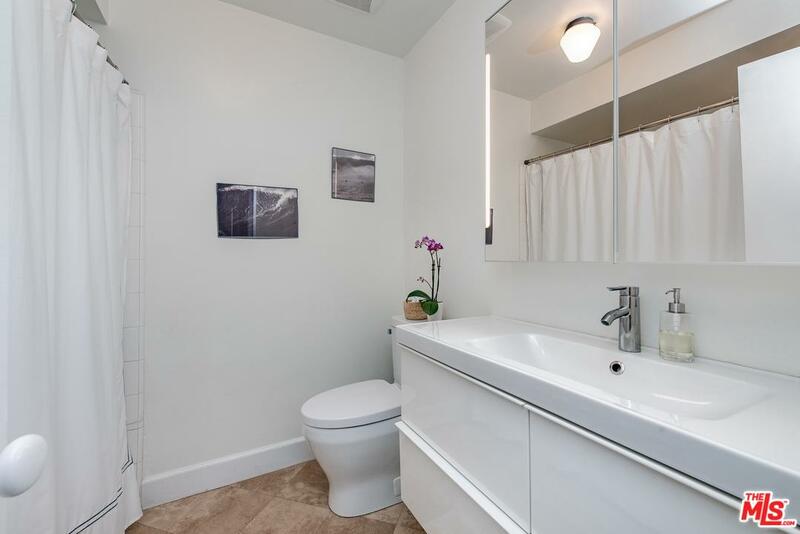 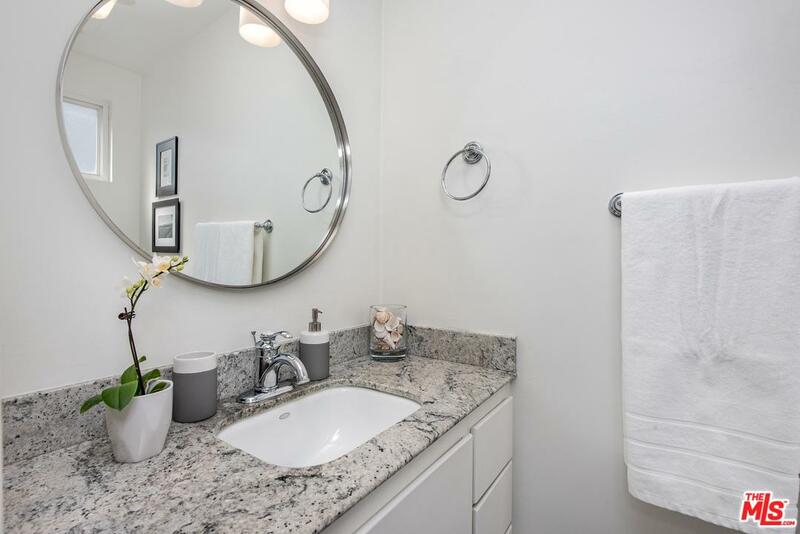 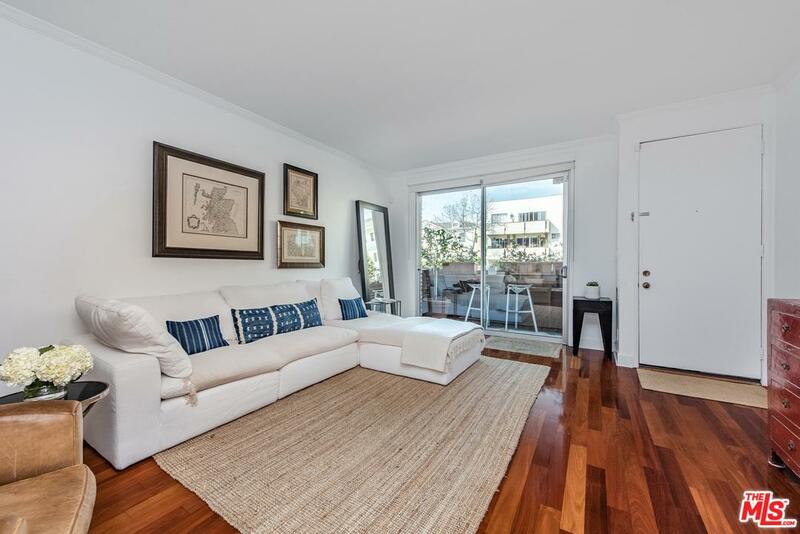 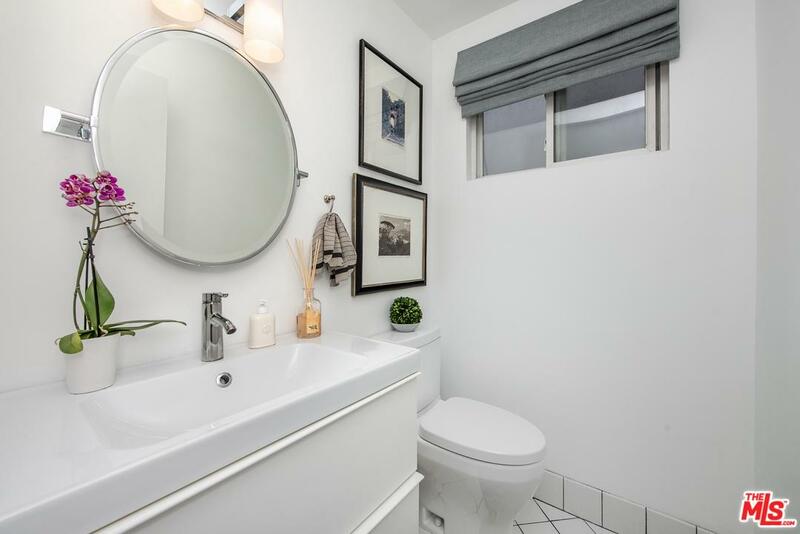 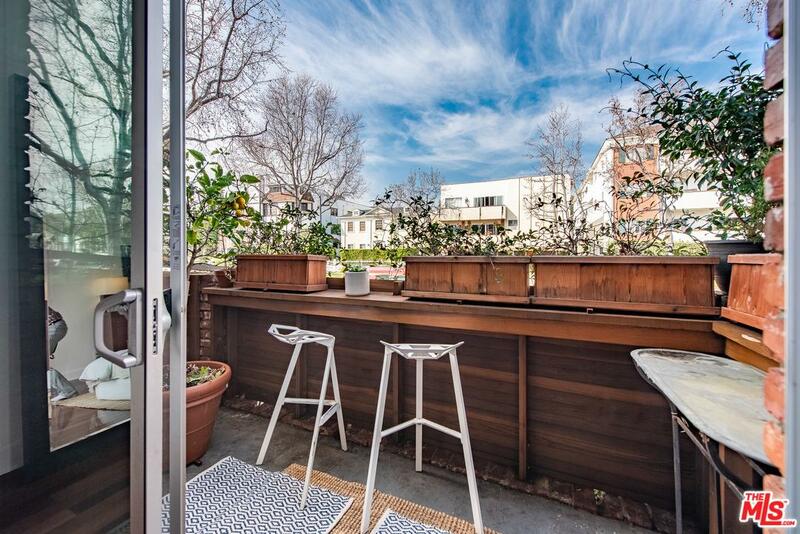 Invest in beach town living in historic Santa Monica with this 2 bedroom, 2.5 bathroom townhouse. 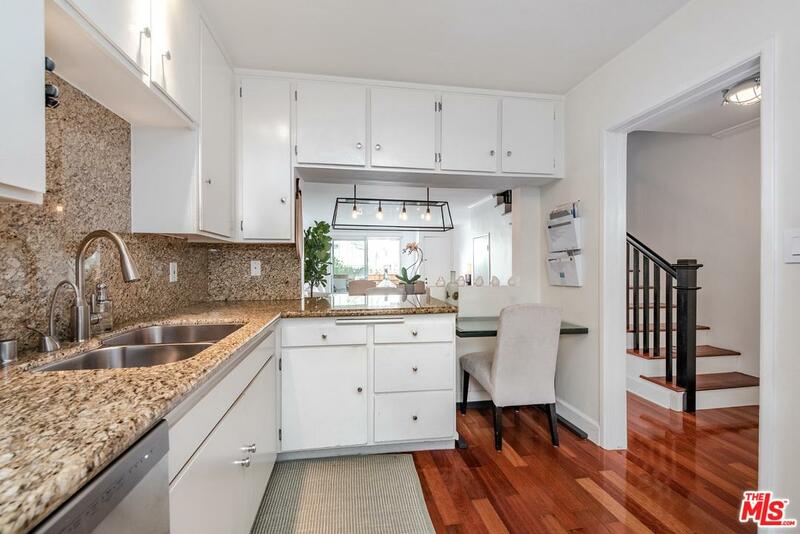 In the heart of the Montana Ave district, this 1, 183 square foot home offers an excellent school district, and amenities such as sophisticated dining, bustling shops, and the best of the westside. 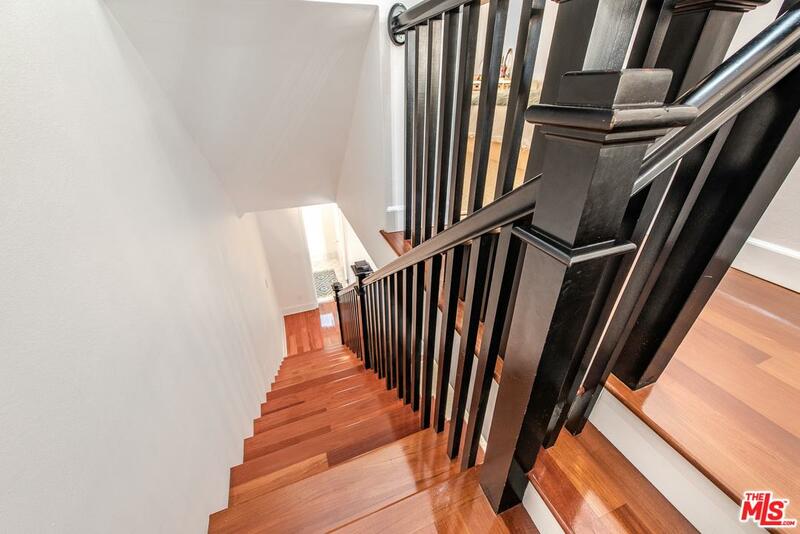 The downstairs living and dining areas feature hardwood floors, crown moulding, and neutral tones. 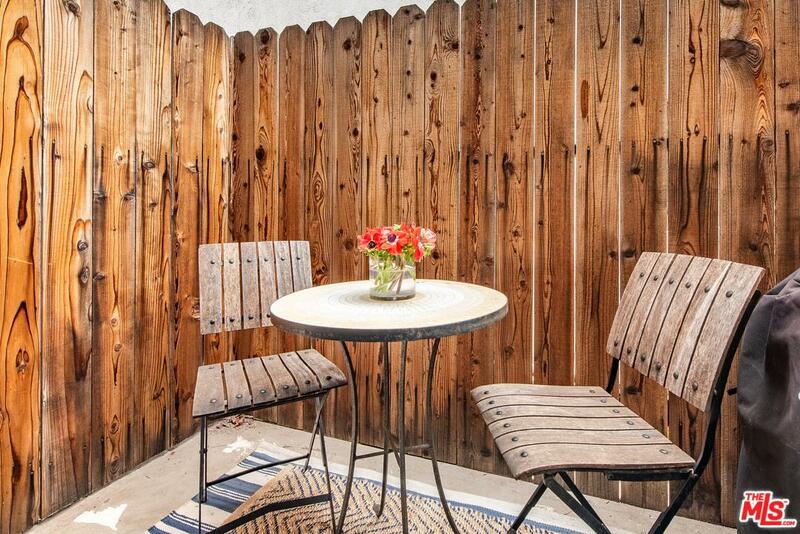 Enjoy two outdoor areas for the epitome of California living. 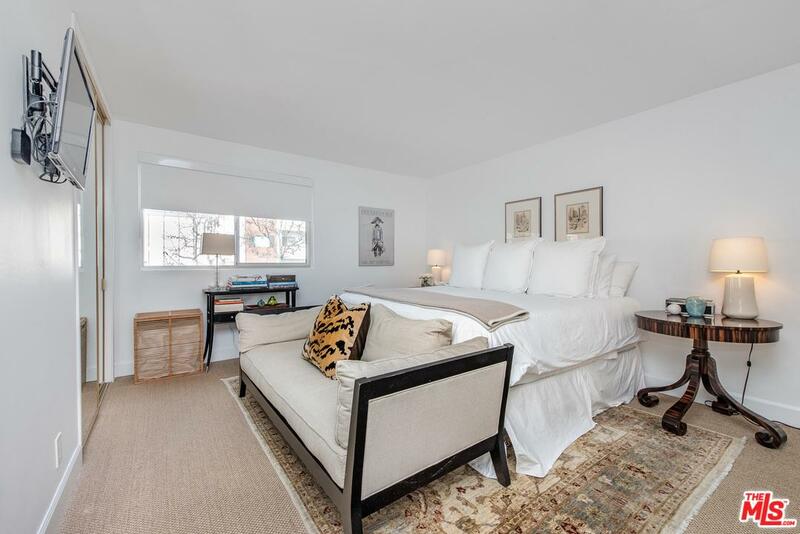 Upstairs, the two en-suite bedrooms are flooded with natural light. 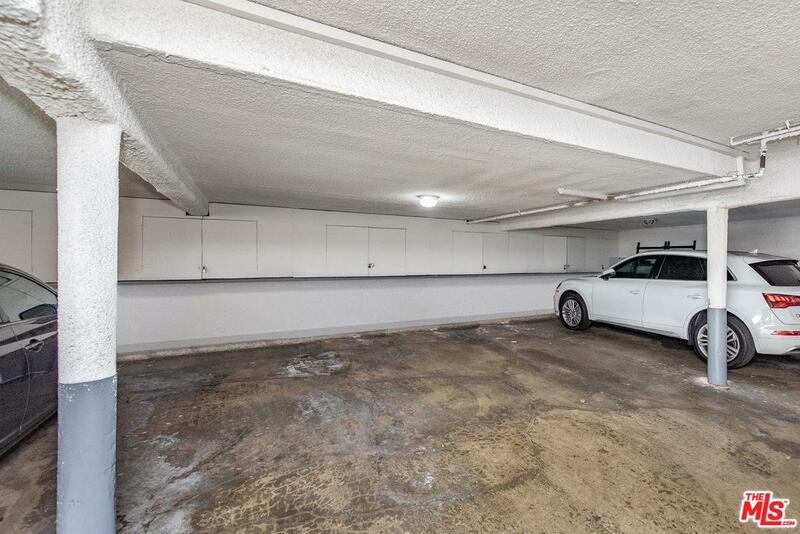 Side by side parking and extra storage cabinets in the garage offer added value. 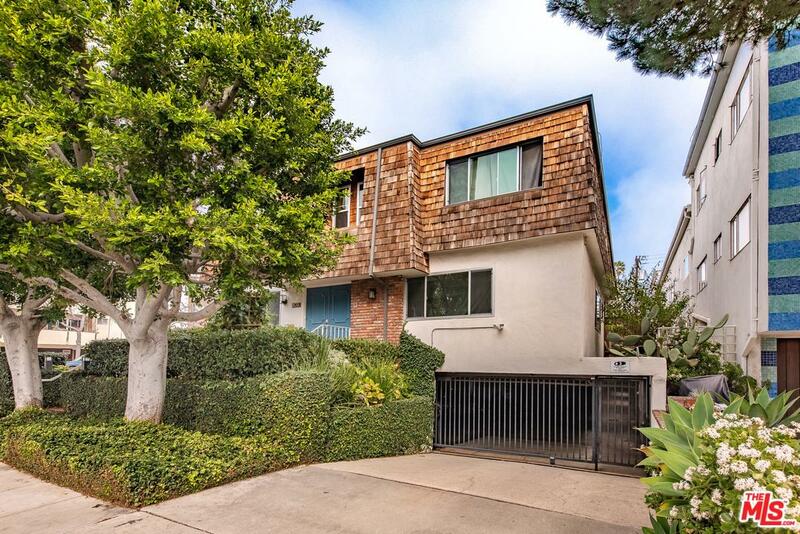 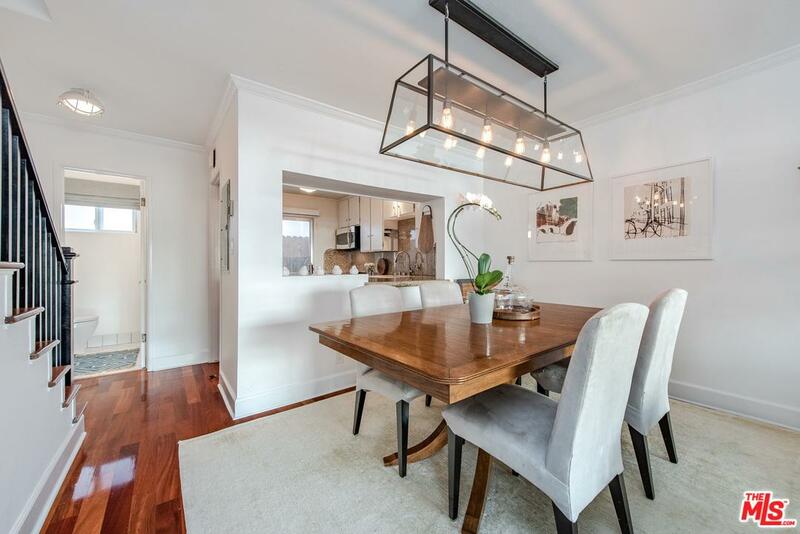 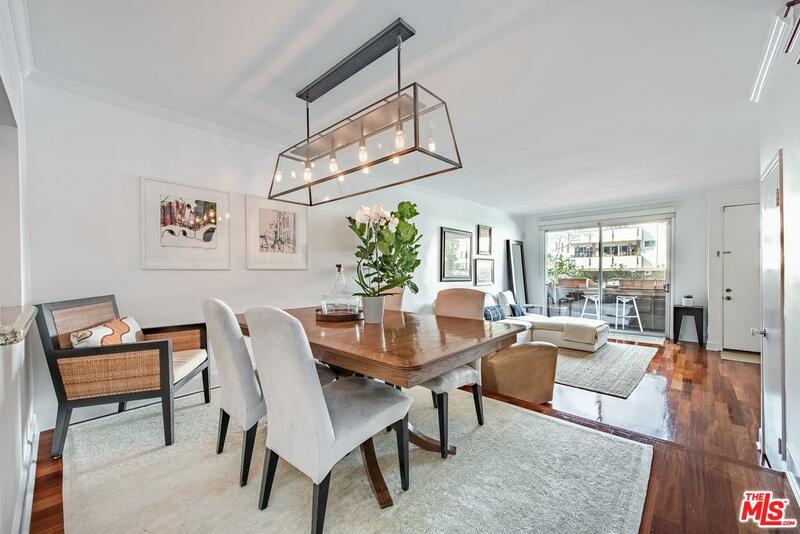 Just blocks from Palisades Park and the beach, this home is your key to a refined, active lifestyle on the westside. 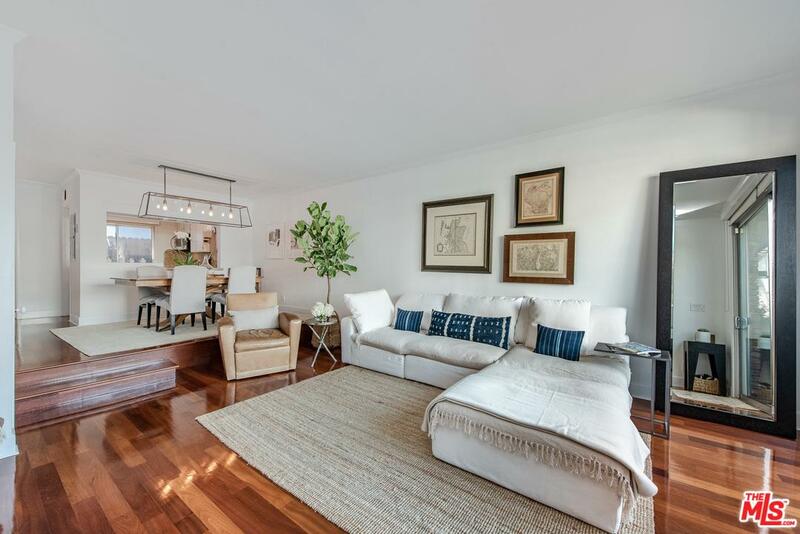 Listed By: Shelton Wilder of Douglas Elliman of California, Inc.